LOS ANGELES: Salt Lake City has been selected by the United States Olympic Committee for a potential bid to host the 2030 Winter Games. The USOC has expressed interest in bidding for a future Winter Olympics, but has not determined when a formal bid will take place, the organization said in a statement on Friday. However, at a board meeting in San Francisco it was determined that Salt Lake City — which hosted the Winter Games in 2002 — rather than rival Denver, Colorado, was the best fit for a possible bid. “This selection affords the USOC and Salt Lake City the opportunity to move forward with the International Olympic Committee’s ongoing dialogue phase,” the USOC said in a statement. 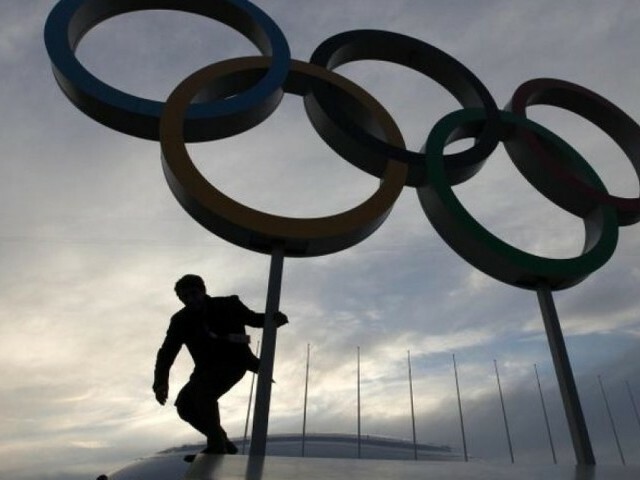 With venues still in place from 2002, Salt Lake City’s bid backers say they can host the Games at a lower cost — in line with the aims of the International Olympic Committee. The spiraling costs of hosting the Olympics has seen the numbers of cities vying to host dwindle. Cities bidding for the 2026 Winter Olympics have been reduced to two — Milan and Stockholm, after the Swiss city of Sion and an Austrian bid base around Graz withdrew citing lack of political and public support. The Canadian city of Calgary pulled the plug on its bid in November after residents roundly rejected it in a referendum. USOC chief executive Sarah Hirshland said in a media conference call on Friday that Salt Lake City’s more compact bid, its existing venues and solid local support were key reasons it was selected over Denver, which proposed widely scattered venues. Salt Lake City mayor Jackie Biskupski welcomed the chance to bring the Games back to town.